The school holidays give your kids the perfect opportunity to have some fun with their soccer balls and learn new skills: time. 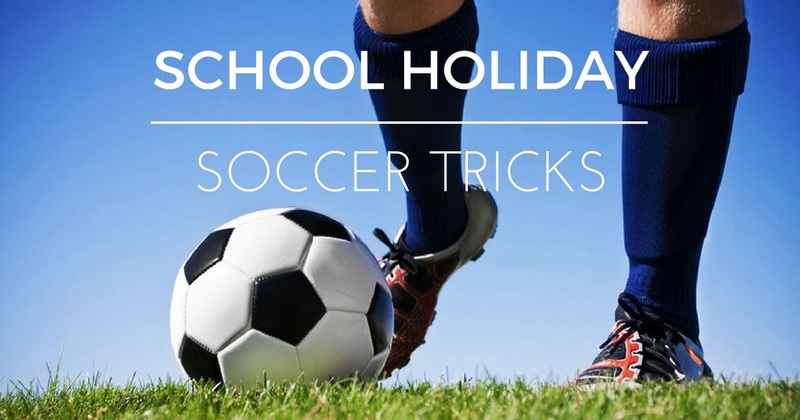 With no school to eat up their day, your little Ronaldo’s, Pele’s and Beckham’s can focus on learning some tricks. A Grasshopper Soccer Birthday Party scores goals! 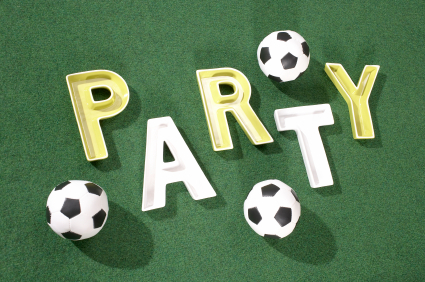 If you want to celebrate your child’s birthday but don’t want your house full of excitable kids, a Grasshopper Soccer Birthday Party is for you! Our fantastic parties are filled with fun, learning and loads of games. You pick the location – it could be a nearby park, school oval or even your own backyard – and let your child and their friends experience an action-packed birthday party. 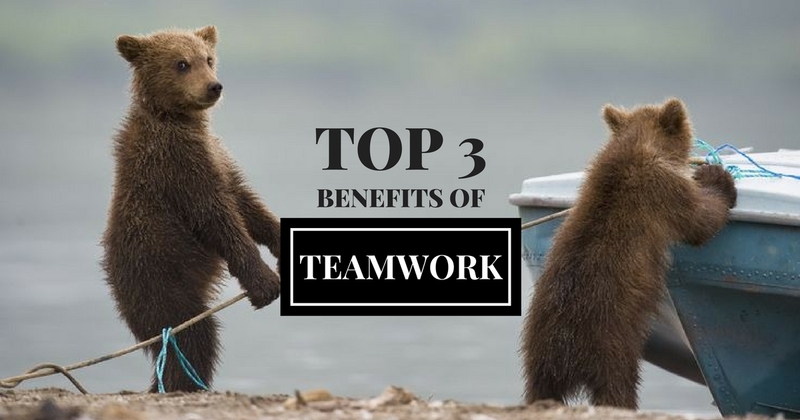 It is amazing how much you can accomplish when it doesn’t matter who gets the credit. 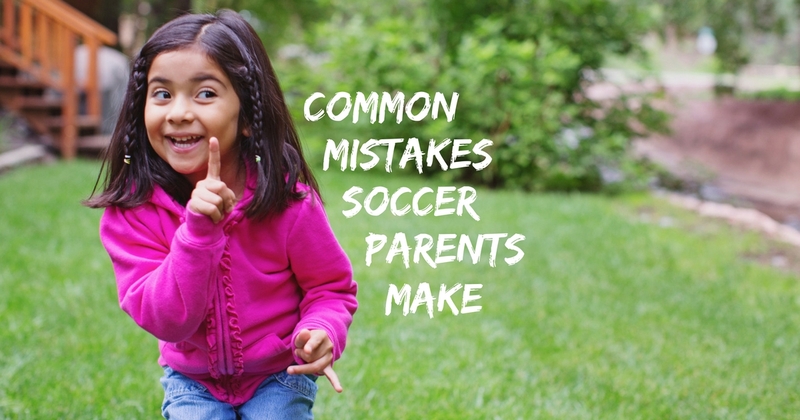 We know that parents play a critical role in their child’s soccer development but have you ever really examined whether you’re supporting your child’s development or hindering it? 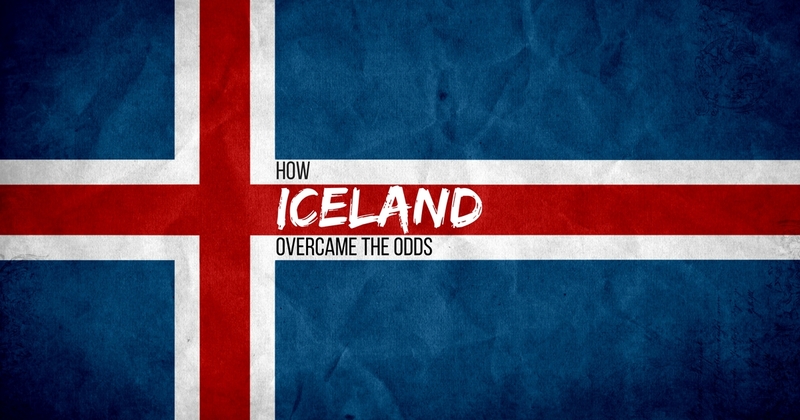 This year the tiny nation of Iceland set the soccer world on fire!